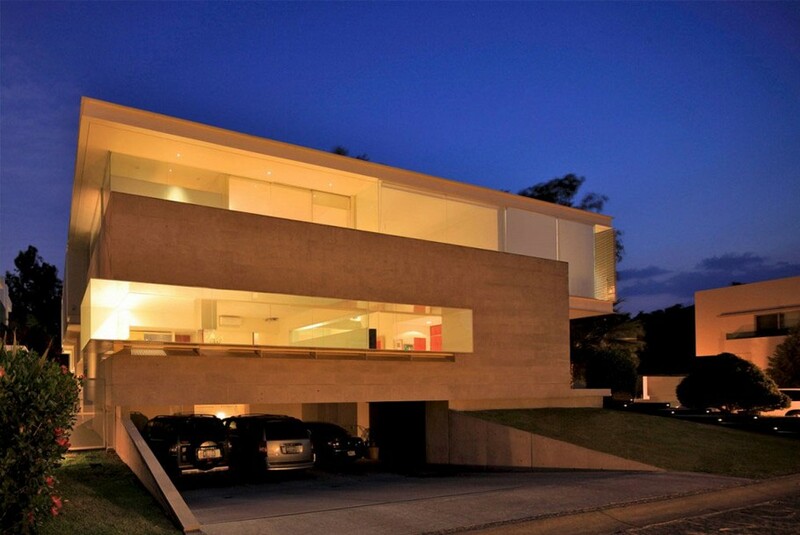 Apropos a UK-based luxury designer of aluminum and glass structures has completed the FBH project. 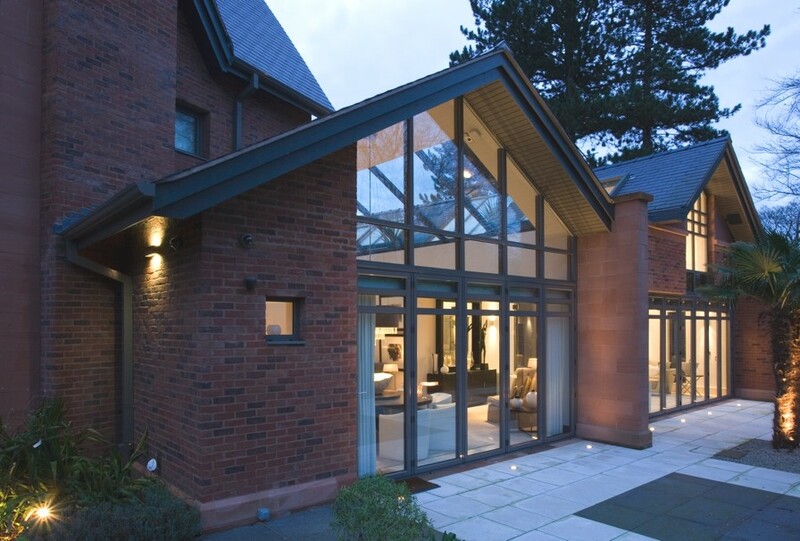 The contemporary new build atrium can be found in Hale, England. 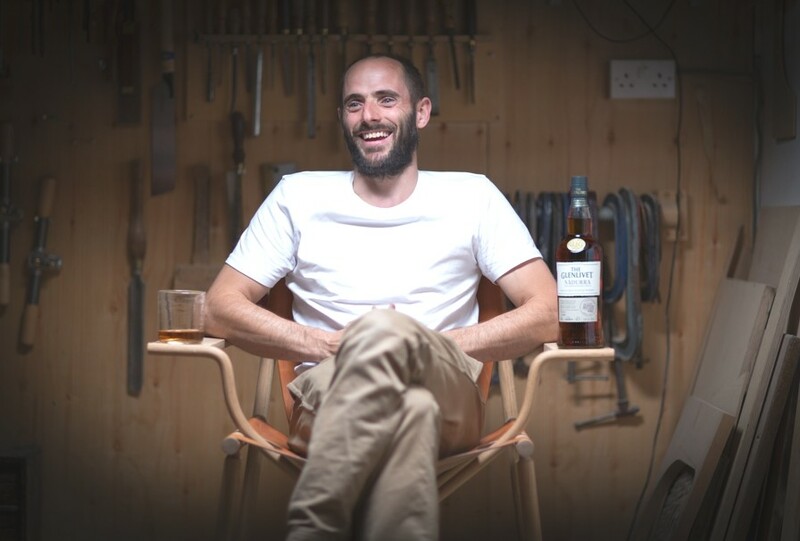 British design maker Gareth Neal was commissioned by the luxury Scotch whisky brand The Glenlivet to create the ultimate Dram Chair – conducive to the Scotch whisky drinking experience not only in function but, quite literally, immersing the owner in the materials that bring the dram to his glass.